We have a special guest for you, Mykel Hawke; Green Beret, Survival Expert, and TV Host. 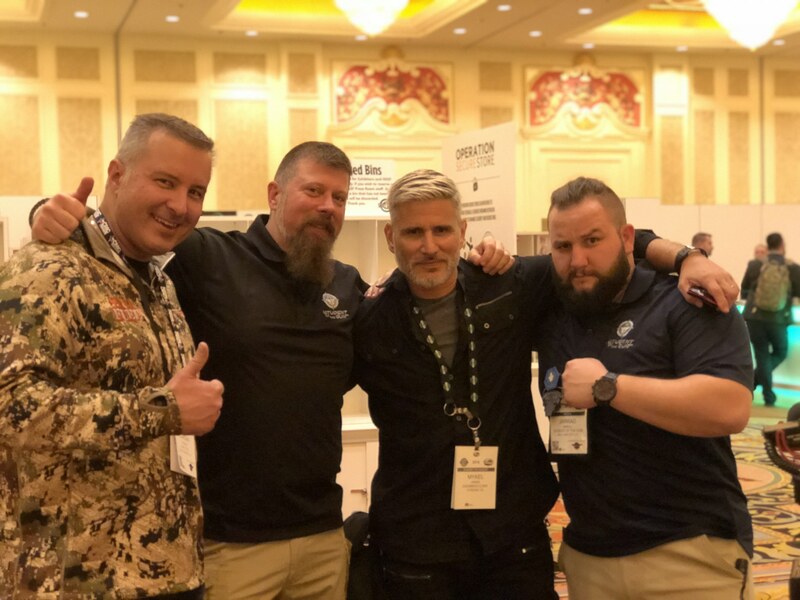 Paul and Jarrad chat with Mykel about the SHOT Show, mutual friends, and his newest endeavor; the Guerilla Challenge. Our SWAT Fuel Warrior of the Week has a question regarding self-defense shooting and how far you should place a target for practical training. The Professor discusses using a rifle as a power tool versus a long range precision instrument. For this week’s Quiet Time from SilencerShop.com we have an announcement to make. “Examining the Armed Citizen, the Historic Struggle between Man and the State for Control of Small Arms” is the latest book from Paul G. Markel. It is available now as an Amazon paperback and Kindle version. Warrior of the Week: How far should you set your target when training for a self defense scenario?